The Town of Fountain Hills wanted to achieve the designation of a “Dark Sky Friendly Community” by the International Dark Sky Association (IDA). In order to do this, the town had to perform an upgrade to existing outdoor light fixtures to comply with IDA requirements. 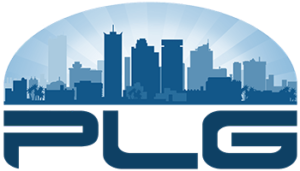 To accomplish this, PLG performed a Town wide audit and photometric design that met these requirements.